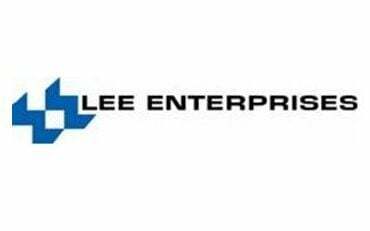 Lee Enterprises, Inc., a leading provider of quality, trusted local news, information and a major platform for advertising in 49 markets, including Napa, reported earnings of $10.7 million for its first fiscal quarter ended Dec. 30, or 18 cents per diluted common share. For the same quarter a year ago, earnings totaled $35.3 million, or 63 cents per diluted common share. Adjusted for the impact of the 2017 Tax Act as well as the warrants, adjusted earnings per diluted common share totaled 18 cents in the current year quarter compared to 19 cents in the prior year quarter. "We are off to a great start in fiscal year 2019 with strong performance in many key areas," said Kevin Mowbray, president and CEO. "Total digital revenue increased 10.7 percent in the first quarter due to an 8.0 percent growth in digital advertising revenue and a 27.7 percent growth in digital services revenue."